The production company of an Emmy-winning actor has approached Ivy Coach about a TV show. Want to be on TV? Here could be your chance. 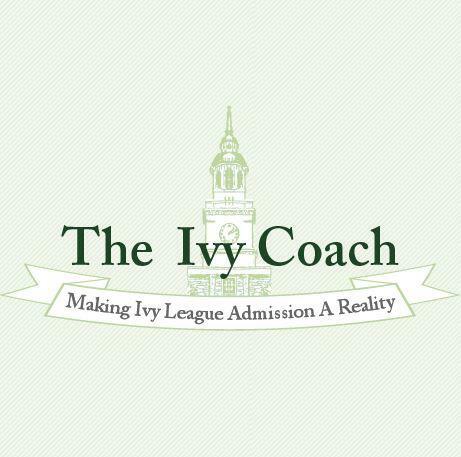 The production company of an Emmy-winning actor who you all know has approached Ivy Coach about helping them put together a reality television show about crazed college applicants and their parents. We have been asked to find a few students who would be willing to be featured in this show, a show that would air in primetime on a major cable network. Specifically, we’re looking for a few different types of students. Maybe it’s someone who is the kid version of Tiger Mom, obsessed with getting into college. Maybe it’s someone who plays the violin for three hours a day, the piano for four, and does math problems for the remaining waking hours outside of school…if there’s any left after all of that piano. Maybe it’s the student who would be the first-generation in their family to attend college. Maybe this kid doesn’t have the time or money to do extracurricular activities because she spends every hour outside of school that she’s not studying or sleeping working at Burger King. We’d also be interested to hear from a kid with a Tiger Mom. Or a high school principal who is driven mad by the obsession with college admissions. Anyway, you get the idea. If you’re interested in the opportunity to appear on a cable television series about college crazed high school students, post below this article with a comment. When you post a comment, we’ll get your email address. In your comment, use the opportunity to tell us why you’d be a good fit for the show. Is their a specific location for the filming of this? I believe that i’ll be a good fit for the show, because of all that I do in attempts for a better chance at getting into a good college. I’m currently in International Club, Key Club, Photography Club, and Cheer Club. I was in band till I had to drop out due to schedule conflicts. I attend one of the most rigorous Preparatory Schools in the state and next year i’ll be entering the international baccalaureate program.